Detoxification is an integral part of maintaining and achieving vibrant health. 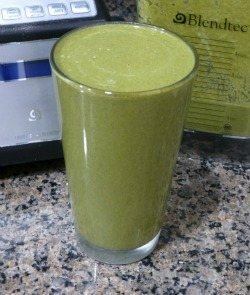 The detox smoothie recipes below offer a gentle and easy way to do some detoxing. If you consistently add known detoxification agents like ginger, lemon, and cilantro into your smoothies you’ll be way ahead of the game. Detox is a trendy word in health and beauty circles. It is short for detoxification, which refers to removing toxins from your body or cleansing your body of pollutants and chemicals. 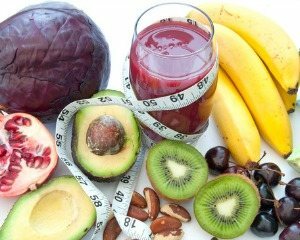 Detoxing is an integral part of maintaining and achieving vibrant health, and can also be a quick route to losing weight. We’re bombarded by chemicals and toxins on a daily basis. These come from the foods you eat, the air you breathe, the beauty products you apply to your body, and many other things you come into contact with. Ideally, we’d avoid coming into contact with all the bad guys, but that’s not possible. Our best bet is to reduce exposure and consume foods that help our body get the toxins out. My personal detoxification strategy is to consume foods that bind to and help pass toxins out of the body, as well as those that support the body’s natural detoxification efforts. You can accomplish both of these at the same time with smoothies. 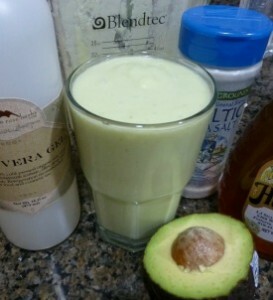 This smoothie is perfect to consume in the spring – the natural detox season. If you’re like me, you feel a natural urge to detox after a long winter. Consuming spicy, bitter, and astringent foods help the body shed excess fat and proteins stored during the winter months. This recipe combines the different foods that help your body detox. Here’s a quick rundown of each. 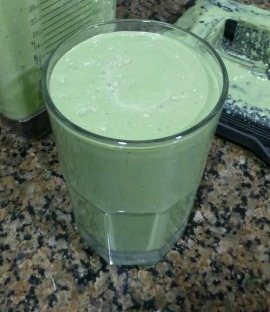 Now that’s a nice thick cilantro green smoothie. 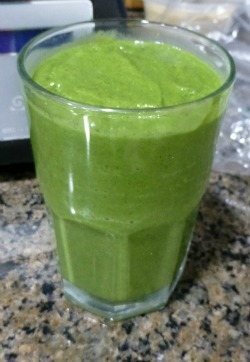 The unique flavor of cilantro has the ability to liven up any dish or smoothie. 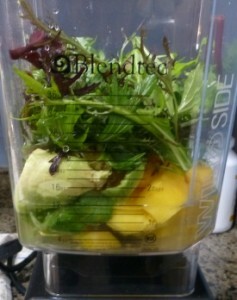 I got some beautiful cilantro from my local farm this past week and had to blend up an equally beautiful green smoothie. Also known as coriander, this wonderful herb with fantastic flavor offers much in the way of health benefits. Many herbs and spices such as cilantro pack a higher concentration and wider variety of antioxidants than common fruits and veggies. This means more effective free radical scavenging in your body. Cilantro is perhaps best known for its ability to cleanse and remove heavy metals like mercury from the body. Chemical compounds in cilantro bind to heavy metals, loosen them from your tissues, and usher them out of your body in the process known as chelation.